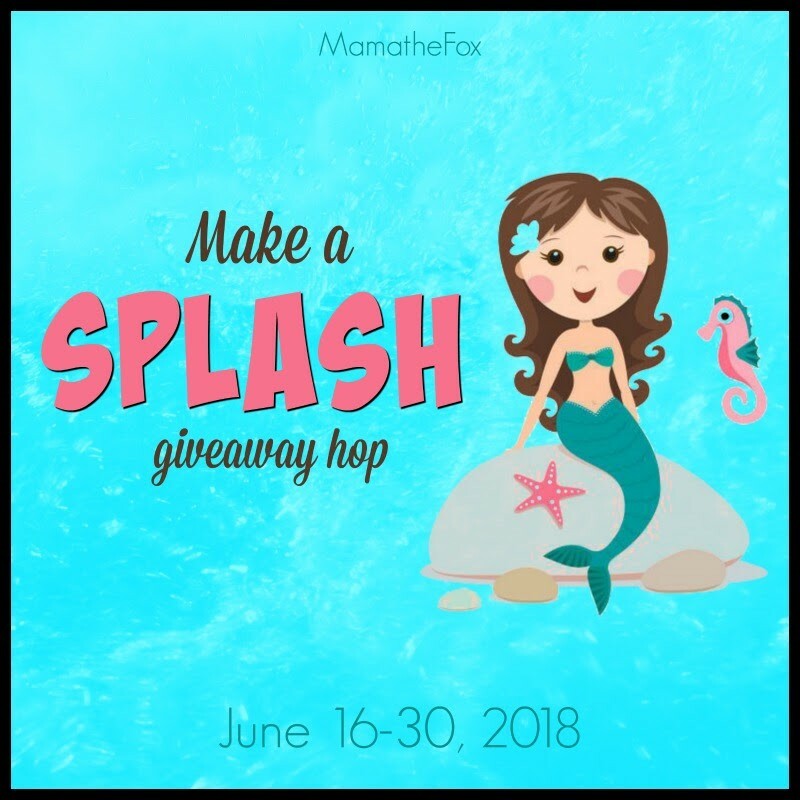 Welcome to the Make A Splash Giveaway Hop hosted by MamatheFox . From Now through June 30th, hop along to all participating blogs for the chance to win a variety of fantastic prizes. There is no limit to how many you can win so be sure to enter them all! We've been seeing a lot of rainy days so far this summer. Yuck! We had such great plans of spending so much time outdoors, and now we're having to rethink our ideas! What do we do when the rainy weather keeps us stuck inside!? For us, we love a good movie day and are always looking for great family friendly movies that we can enjoy TOGETHER! We also love a good sports movie. They always seem to have the best messages--- messages that I want to teach my own children, whether they choose to participate in sports or not. Fun, right? We couldn't wait to dive in, and it certainly lived up to our expectations. It had everything we love about a good sports movie--- a positive message, a fantastic underdog rising to victory tale, etc. But it also has that little bit of fantasy that makes for a fantastic kids movie. A poster coming to life? How fun is that? For those who are already fans of Alex Morgan, chances are this is going to be a must see movie. But what if you aren't the slightest bit familiar with her? Will the movie even make sense? To be honest, I know nothing at all about sports. I don't know teams, I don't know players, I don't know what is in season and what is not. Alex Morgan? No idea who she was before watching the movie... and honestly, it really didn't matter. The story very much stands alone without any prior knowledge on her or even soccer! Overall, we really enjoyed this movie. It is packed full of fun and friendship... just as a good movie should be! Ready to experience it for yourself? Alex & Me will be available on Blu-ray (SRP $24.98), DVD (SRP $19.98) and Digital (SRP $14.99) on June 19. My daughter wants to see this and loves to play soccer.